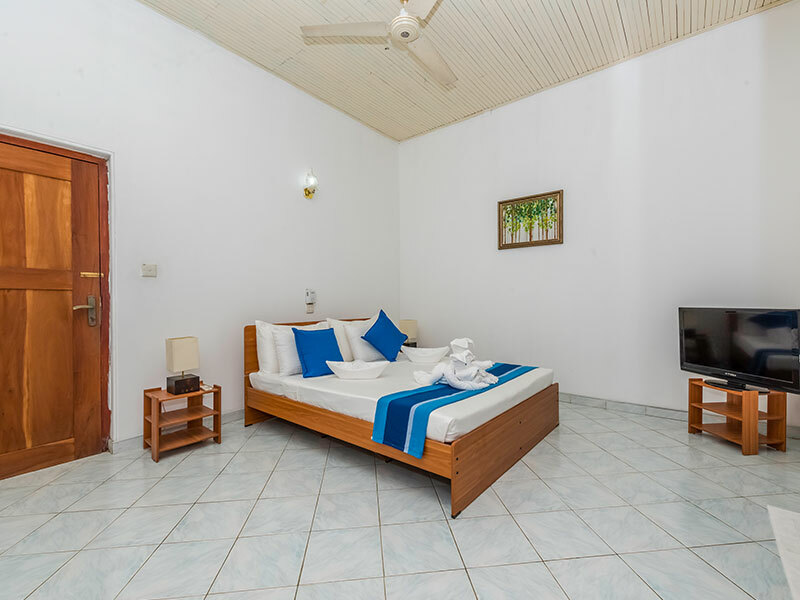 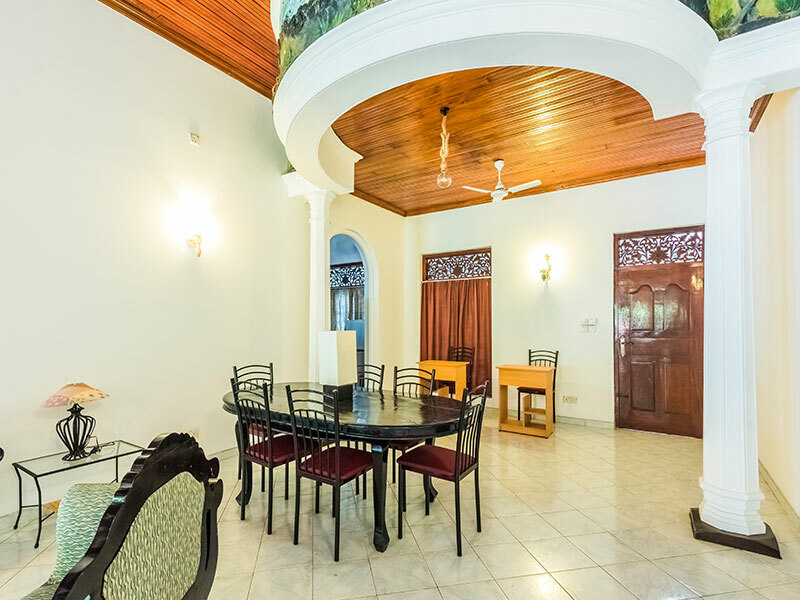 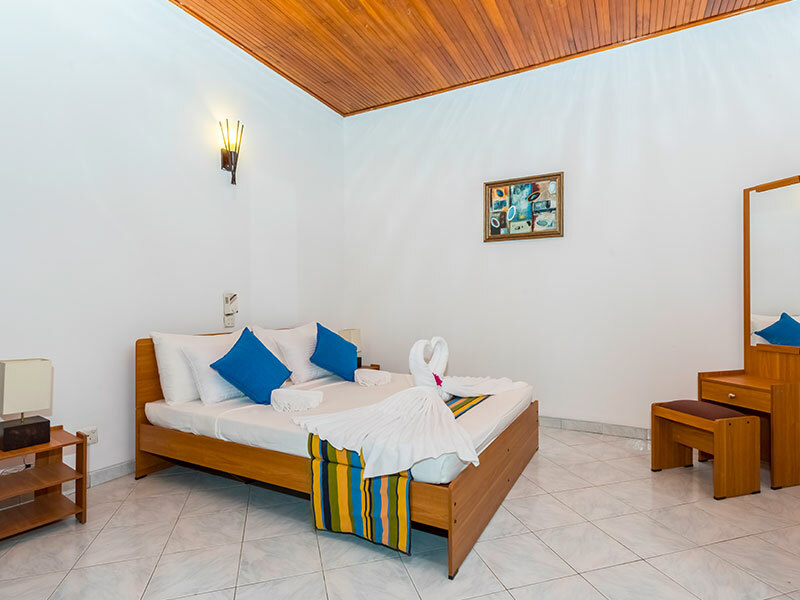 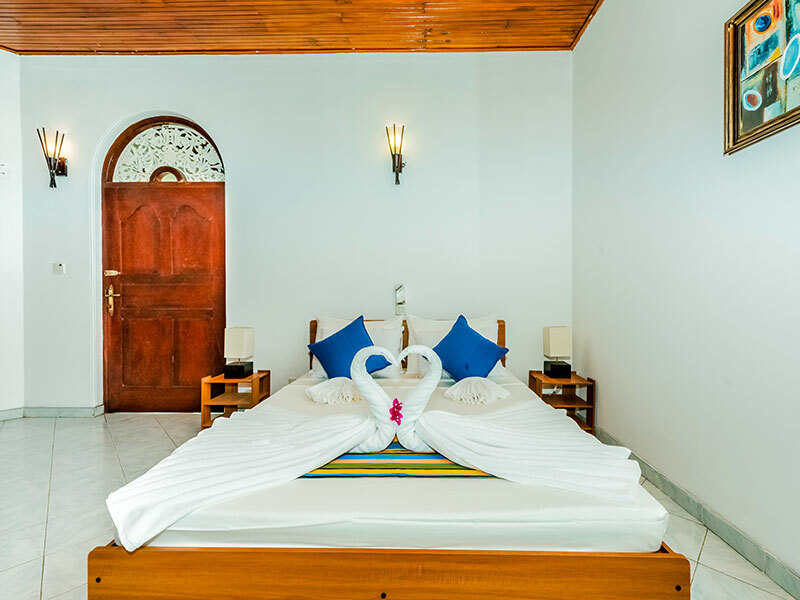 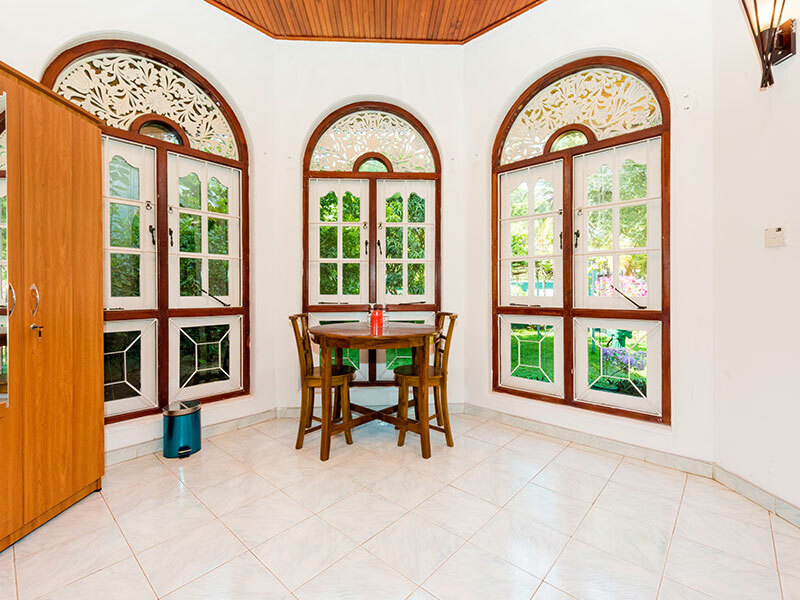 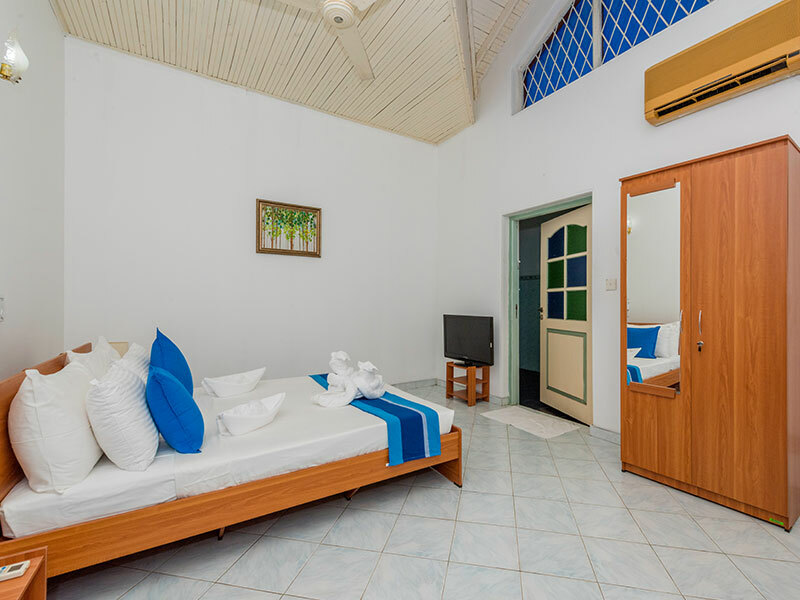 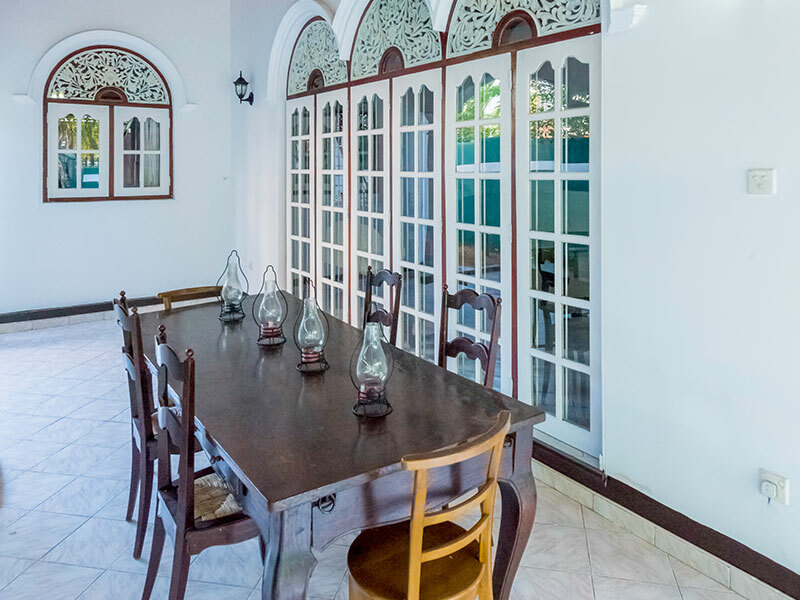 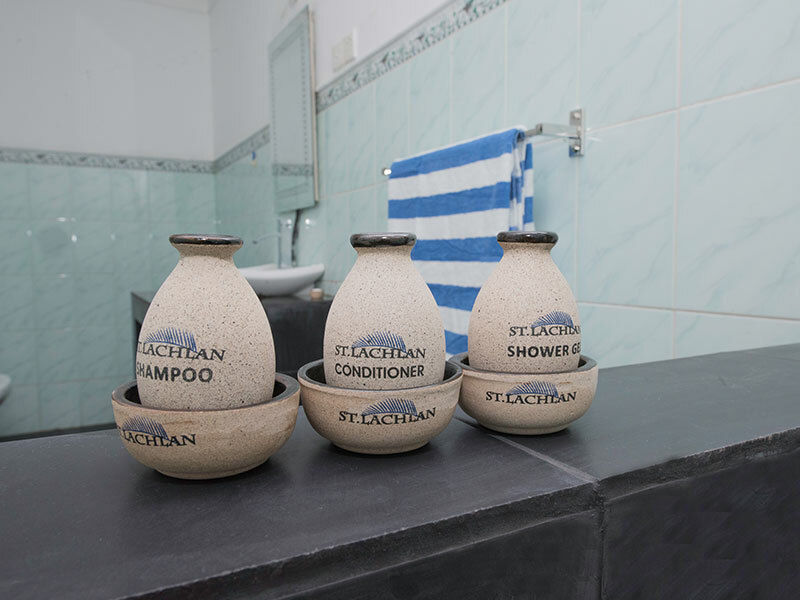 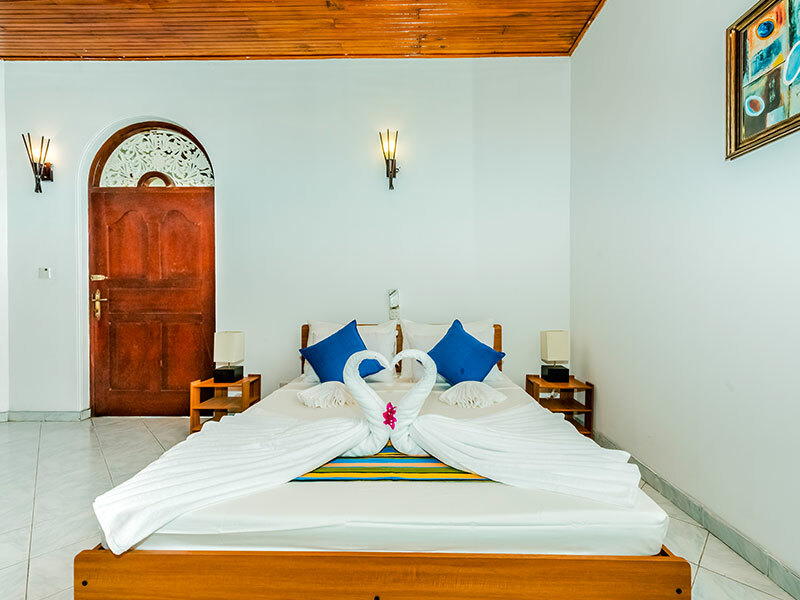 Situated in a perfect location, not even 5 minutes from the beach, alternatively you can stroll down the lane past the charming red tiled houses and chat with the locals, or hail a tuk-tuk and head into town. 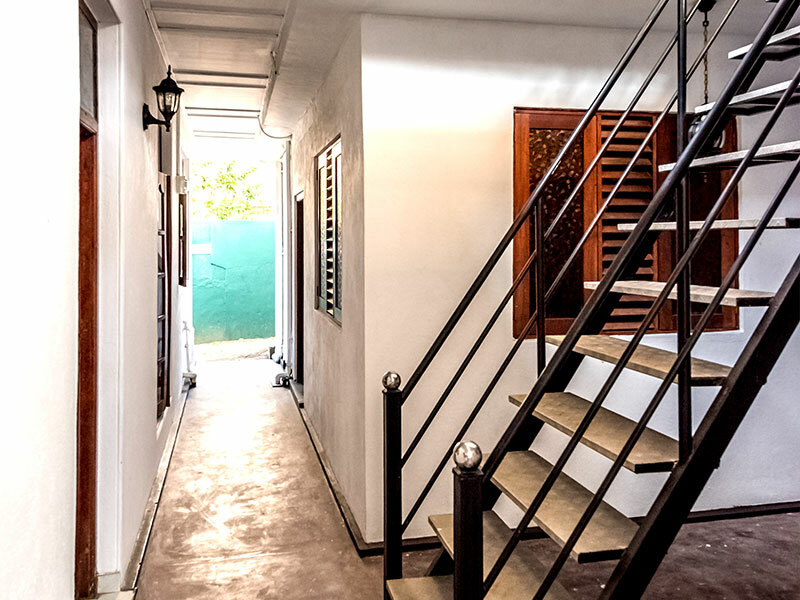 The main street at the bottom of the lane has plenty if bars and restaurants to enjoy so no need to go far! 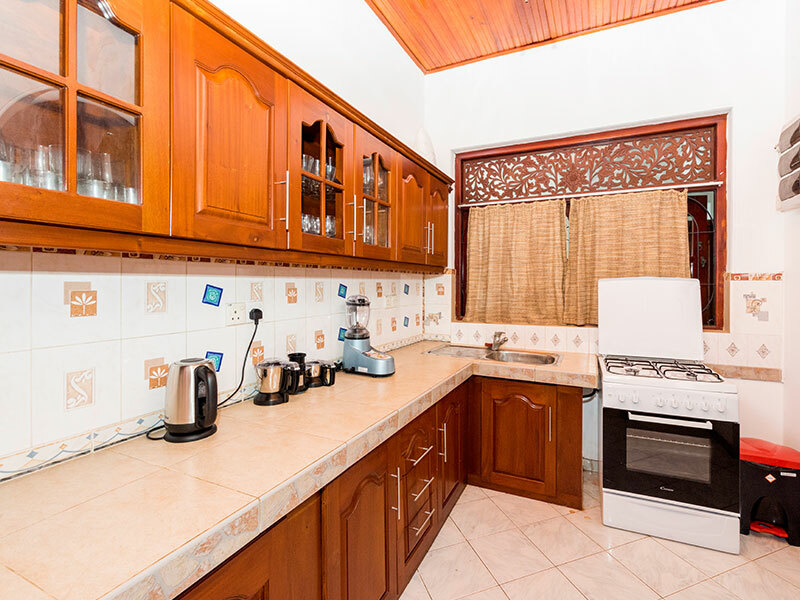 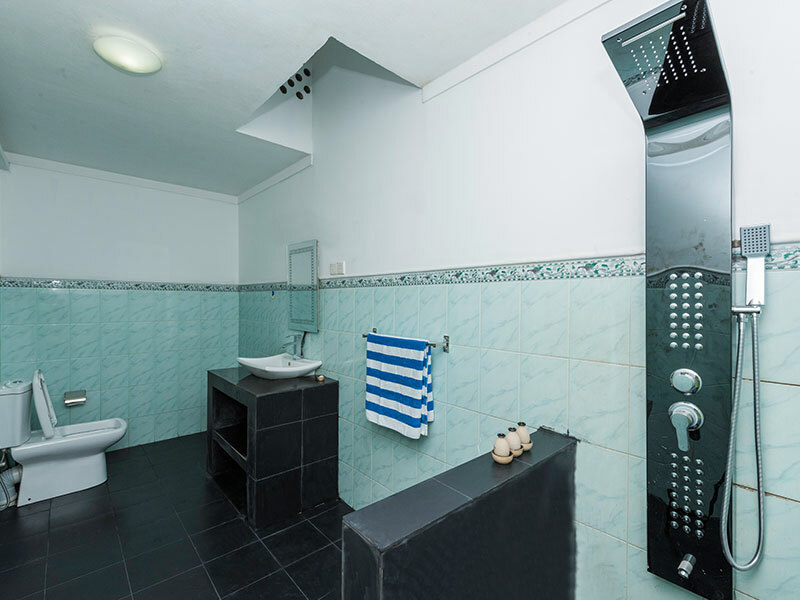 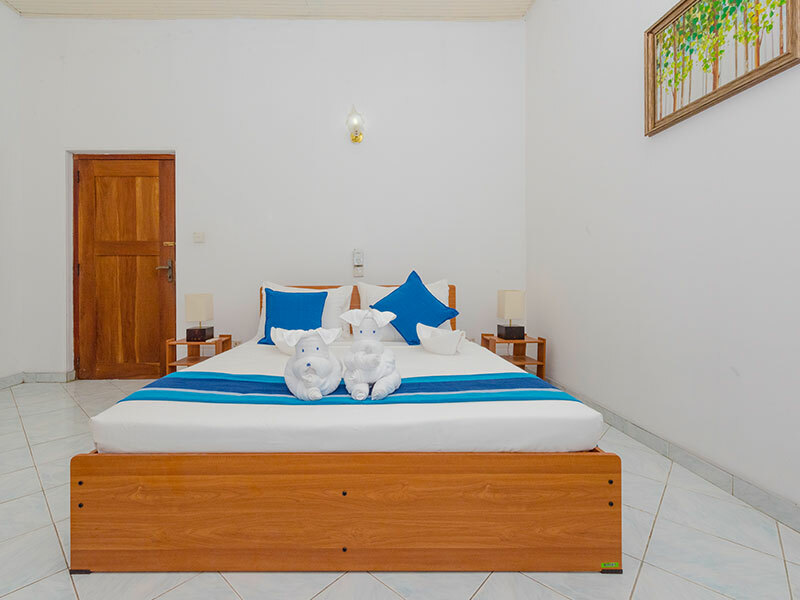 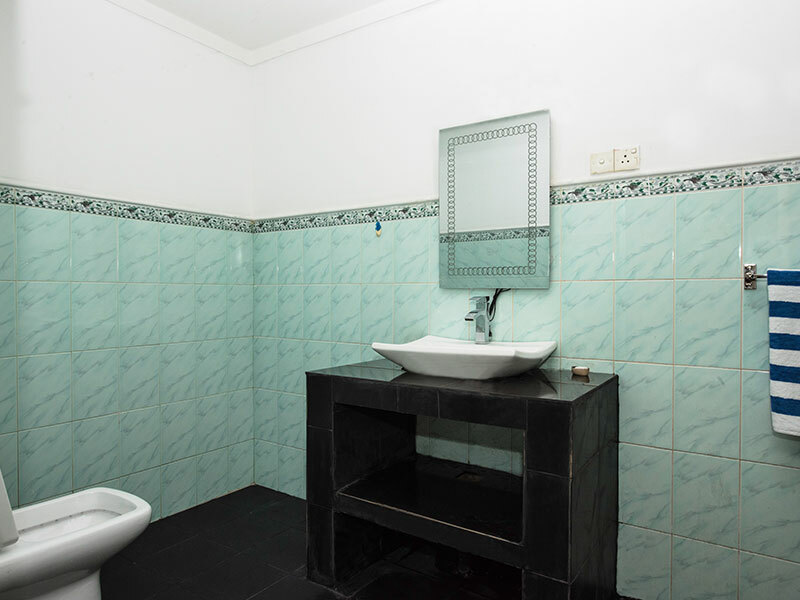 It has a fully equipped kitchen with all appliances, washing machine, fridge cooker dishwasher etc. 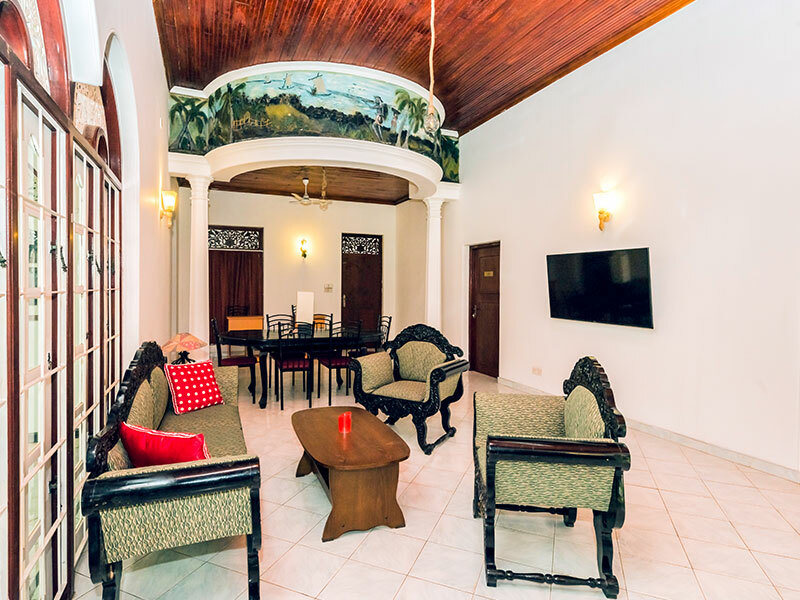 This is a charming colonial style 4 bedroom bungalow with en suite bathroom, and full a/c in every room. 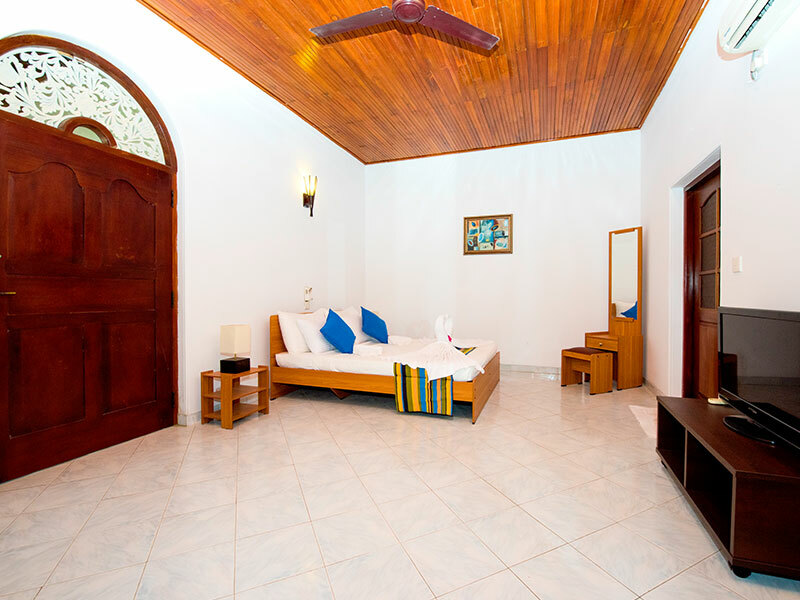 The living area is equipped with a large flat screen TV, and an internet corner for your laptop. 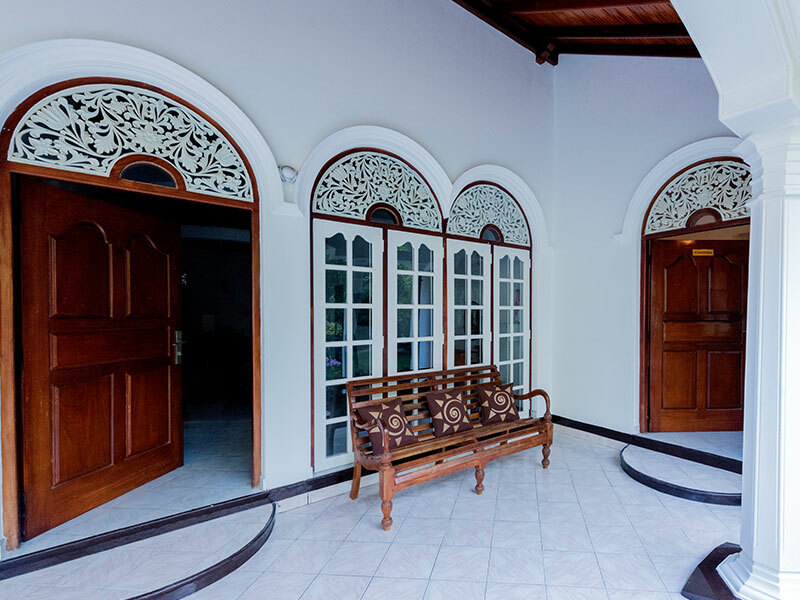 Wi-Fi throughout the house gives immediate Internet access. 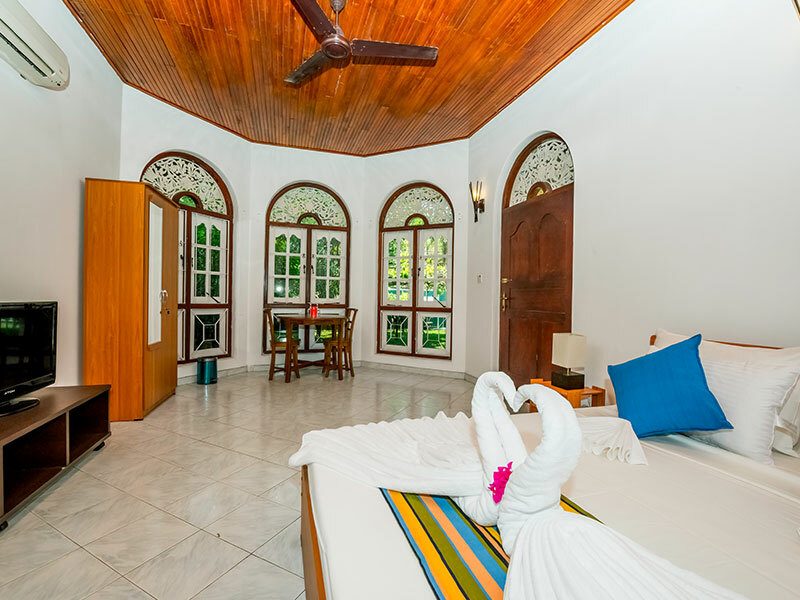 There is even an exercise bike in the bungalow if you want to burn off a few calories, or maybe you would prefer to relax amongst the flowers and plants in the beautiful garden. 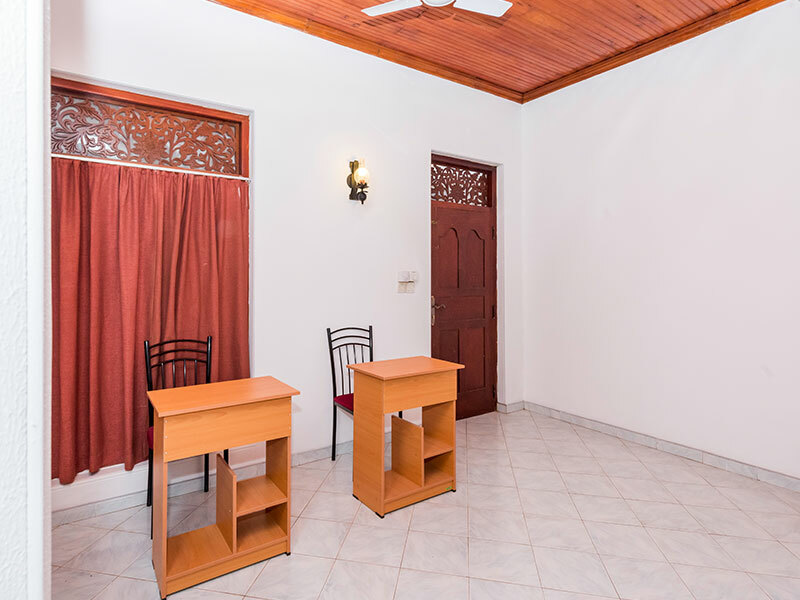 There is a small studio with kitchen separate from the main residence if you want to invite extra guests, making the property 4 bedrooms in total.